This product is a cement brick used is Low cost housing (RDP) projects, boundry walls and residential and industrial buildings. It is built as a single brick wall and ideally plastered on one or both sides to produce a minimum 150 mm single wall in accordance with the National Building Regulations. The dimensions are roughly 290 mm long x 140 mm wide x 90 mm high and approximately 32 bricks are used per square metre of wall area. They are packaged in bundles of 250 bricks each. 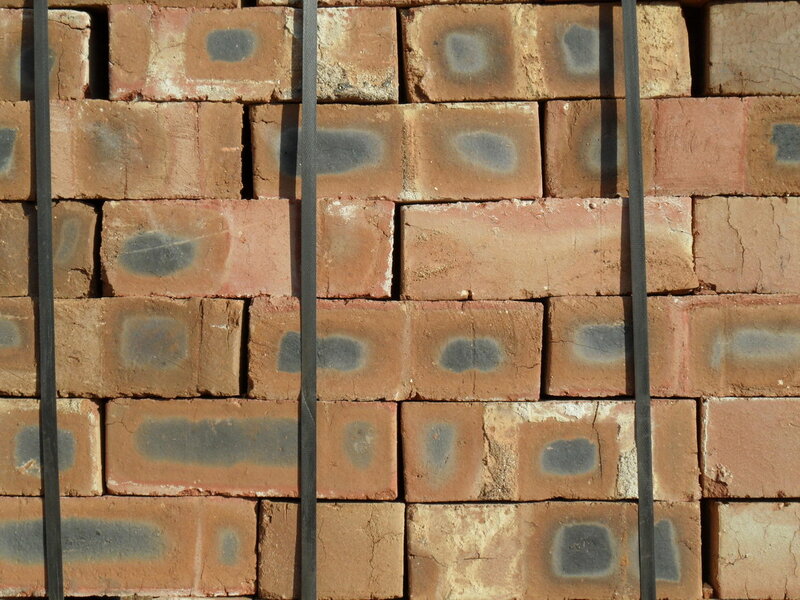 This product is a Fired Clay brick used is Low cost housing (RDP) projects, boundry walls and residential and industrial buildings. It is built as a single brick wall and ideally plastered on one or both sides to produce a minimum 150 mm single wall in accordance with the National Building Regulations.